In a world where it seems like there’s always a catch, whether it’s a free dessert for checking in at a restaurant or getting a chance to win big if you retweet, it’s easy to be cynical. Add in the entire concept of National Days for Things (literally everything has a day now, where does it end?!). Saturday is National Lipstick Day, and to celebrate, MAC Cosmetics is offering customers a free full-size lipstick — no strings attached. No purchase is necessary, and customers can select the color of their choice, multiple beauty websites reported. Customers planning on taking advantage of the promotion are asked to contact their local store for more details. 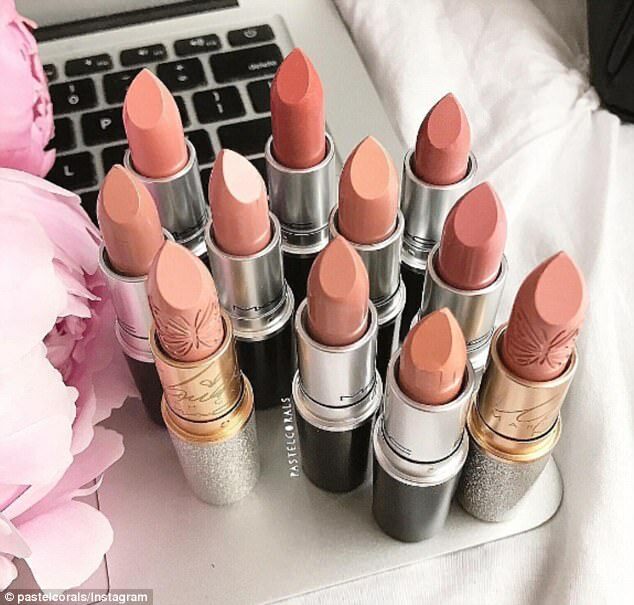 MAC lipsticks come in a variety of formulas, and typically retail about $17, according to the website. The company noted that the lipstick may also vary by location. The giveaway is also good only while supplies last, so it’s advisable to get to a counter early. it was unclear whether the more expensive formulas, including some that cost over $20, would be included in the promoting. MAC Cosmetics also has a year-round program – “Back to MAC” — where customers can get a free lipstick in exchange for returning six of the company’s primary packaging containers. A list of MAC stores can be found here.